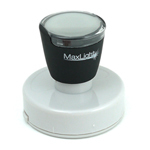 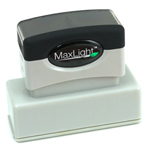 Spectra Pre-Inked Stamps feature a soft grip mount. 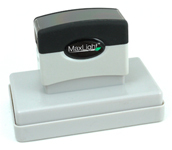 They come with five times more ink than a self-inking stamp. 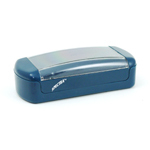 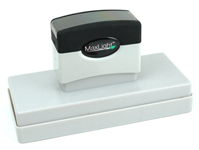 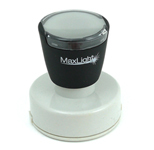 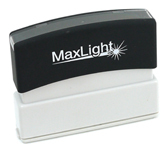 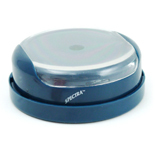 Spectra Self-Inking Stamps are usually good for around 5,000 impressions. 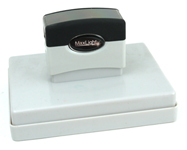 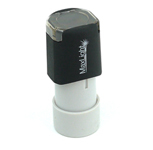 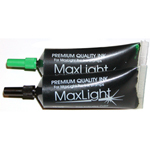 The Spectra Pre-Inked Stamps are good for 25,000 impressions, and both stamps can be re-inked for thousands more. 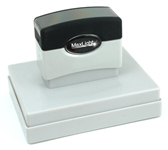 These stamps use an oil based ink similar to the Xstamper Pre-Inked Stamps. 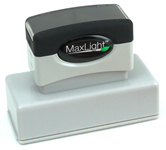 These stamps have a faster recovery time than Xstampers if you are stamping many times in a row. 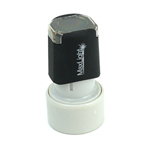 Xstampers have the advantage in terms of long term durability.